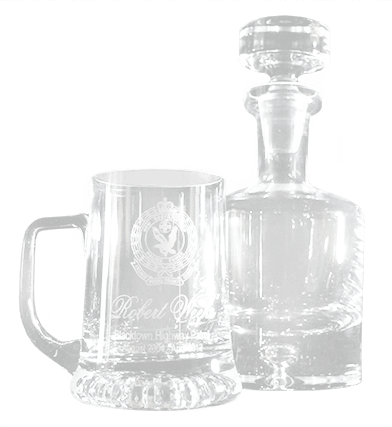 and we'll keep you up to date with new products and special offers for mailing list members. 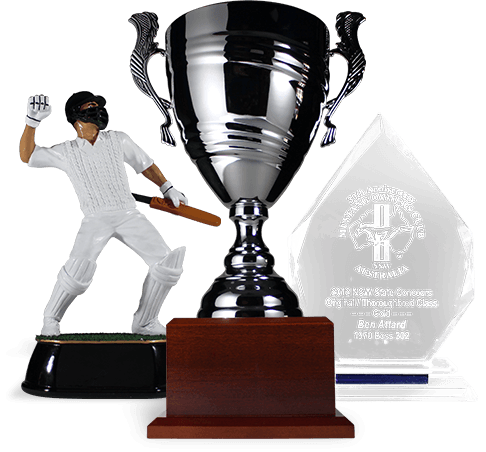 Established in 1981 we're one of Sydney's longest operating trophy and corporate award suppliers and manufacturers. 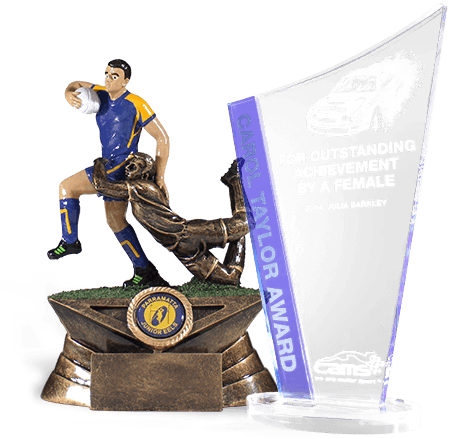 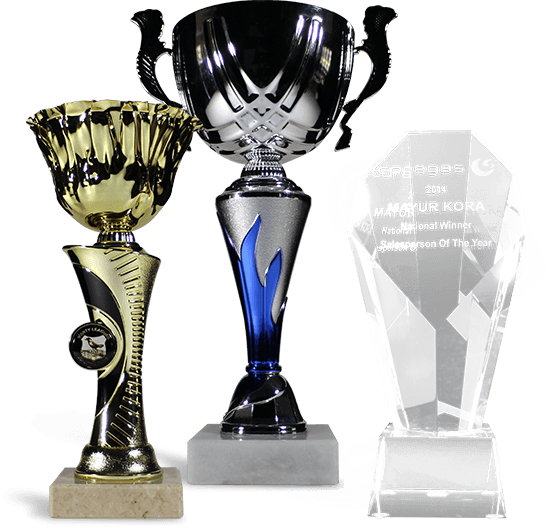 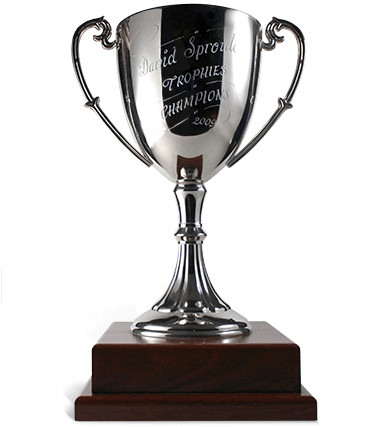 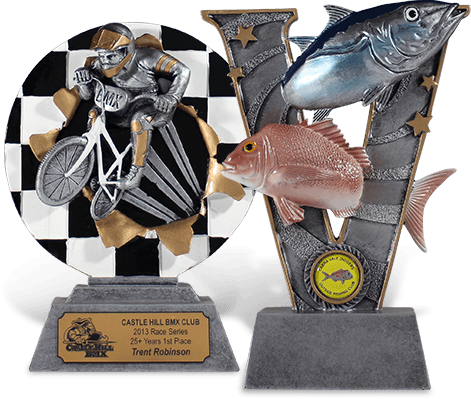 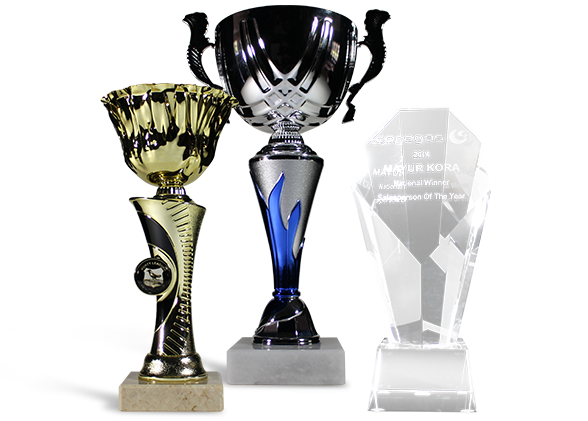 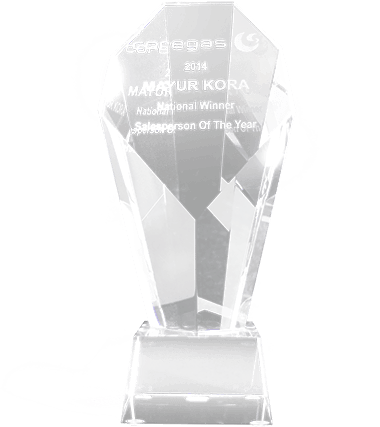 We supply premium quality sports trophies and awards, with friendly, dependable service, to leading sporting clubs, organisations and corporations within Australia. 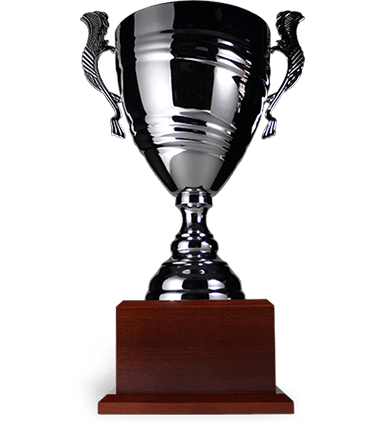 We welcome appointments outside of these hours.